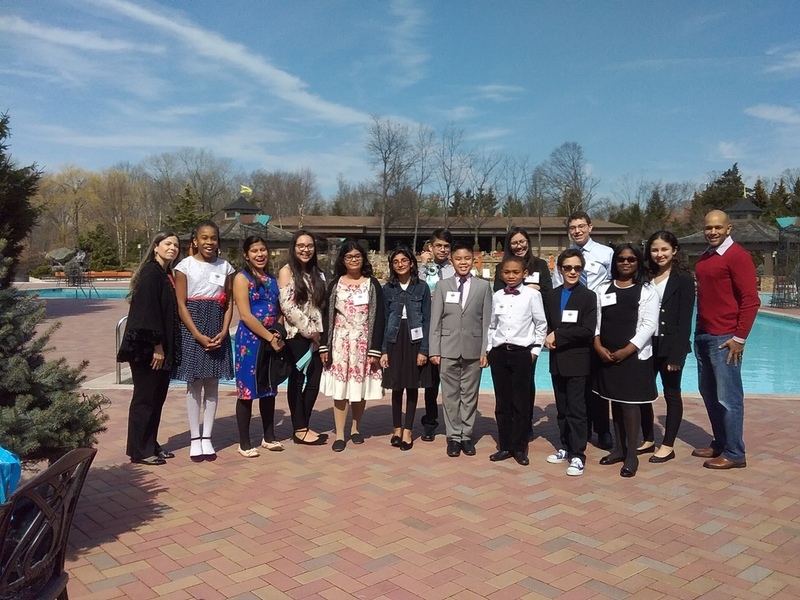 On Thursday, March 14, 2019, a group of enthusiastic, highly motivated, and dedicated seventh and eighth grade students represented Lawrence Middle School at the Long Island Science and Engineering Fair (LISEF) at the Crest Hollow Country Club. At the fair, the students competed against the top students from various districts throughout Long Island. In total, there were 160 projects that were entered into the competition. The students were accompanied by Ms. Ubertini, Mr. Gupta, and Mr. Vasaturo, who also served as judges at LISEF. In preparation for this exciting and memorable event, the students worked for countless hours under the guidance of Ms. Ubertini, Mr. Gupta, and Ms. Marrali as they conducted research on their scientific problem, formulated hypotheses, designed and performed experiments, and prepared presentation boards on which they proudly displayed their findings. They carefully followed the steps of the scientific method as they conducted many experimental trials to support their data. The students also prepared detailed oral presentations for the competition. Matthew Sharin (grade 8): Recycling: Waste of Time? Special congratulations to the following students for receiving Honorable Mention awards at the competition: eighth grader Joelie Acosta, and the seventh grade team of Mia Rozas Catalan and Ryan Vairo. Ms. Mcloughlin, Ms. Ubertini, Mr. Gupta, and Ms. Marrali are very proud of all of the students who participated in LISEF! They all did a truly amazing job on their science projects! They are an exceptional group of young scientists in the making!